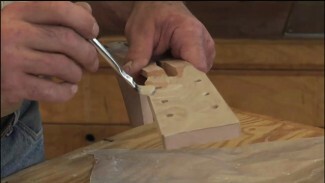 When working on your woodworking project, have you ever wondered why most dovetail jigs are a two-bit operation? 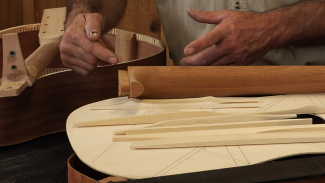 Woodworking expert George Vondriska explains how through-pins and tails are cut on a jig, and when to use each of the two cutters required for the process. 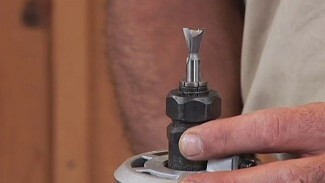 He also discusses why it’s so important to match the angle on the dovetail bit to your jig. 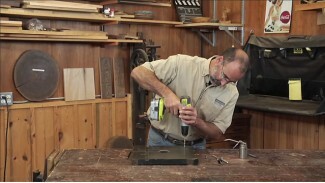 This will save you time and confusion the next time you are cutting through dovetails on a router-based jig for your woodworking project.